how much might be of benefit? 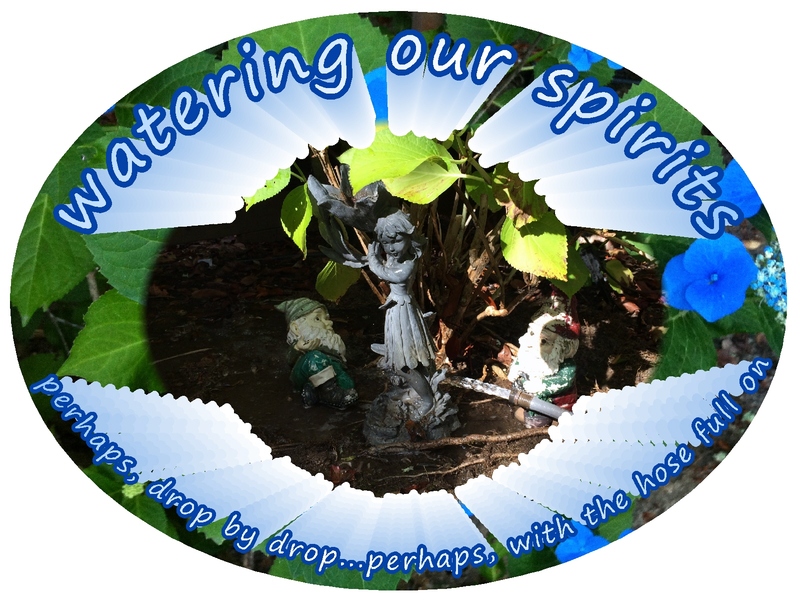 Perhaps, some days…simply, one drop at a time? Perhaps, other days…with the hose turned full on? 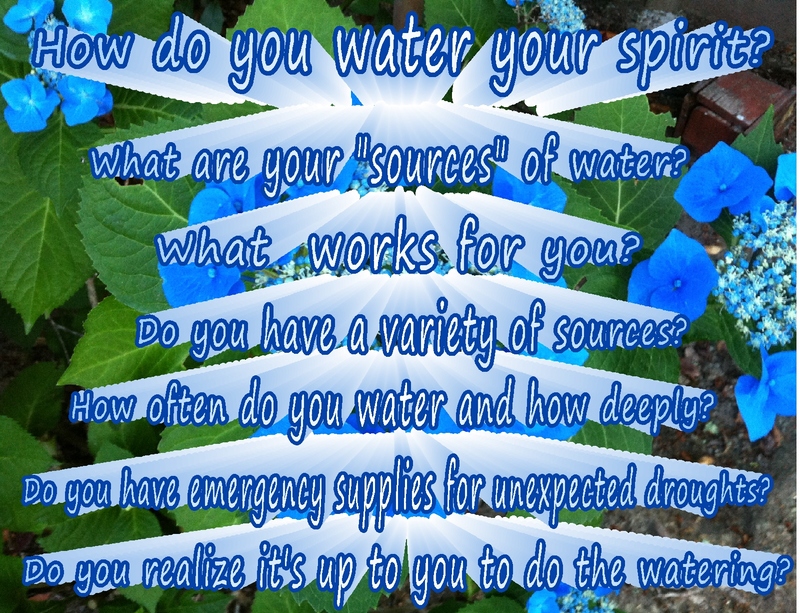 Realizing…the nourishing and magical benefits of water! Nurturing Thursday: this post is part of Nurturing Thursdays, hosted at Becca Given’s blog, On Dragonfly Wings with Buttercup Tea. 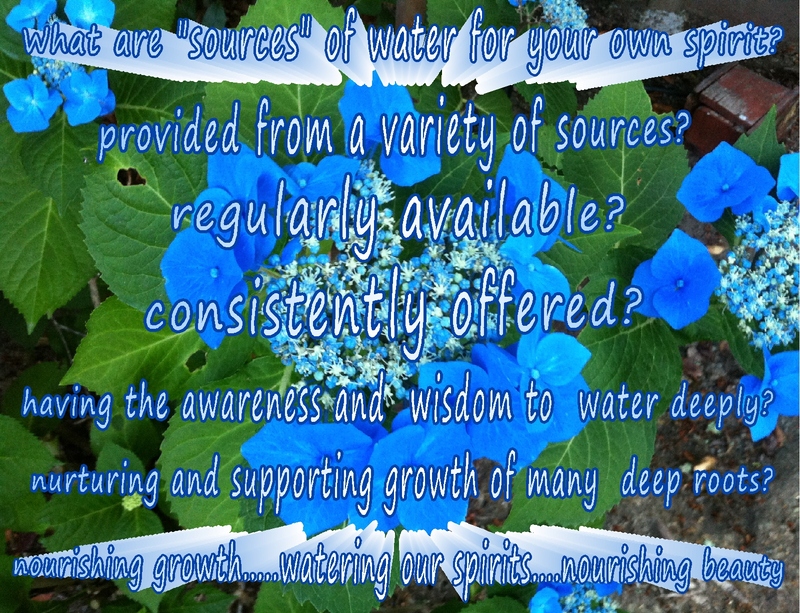 Please visit Becca’s site for her Nurturing Thursday post and for links to posts of other frequent contributors to Nurturing Thursdays. This entry was posted in Inspiration and tagged Appreciation, Awareness, Beauty, Encouragement, Generosity, Happiness, Inspiration, Life, Love, Motivation, Spirituality, Strength, Wisdom. Bookmark the permalink. Lovely blog and post! 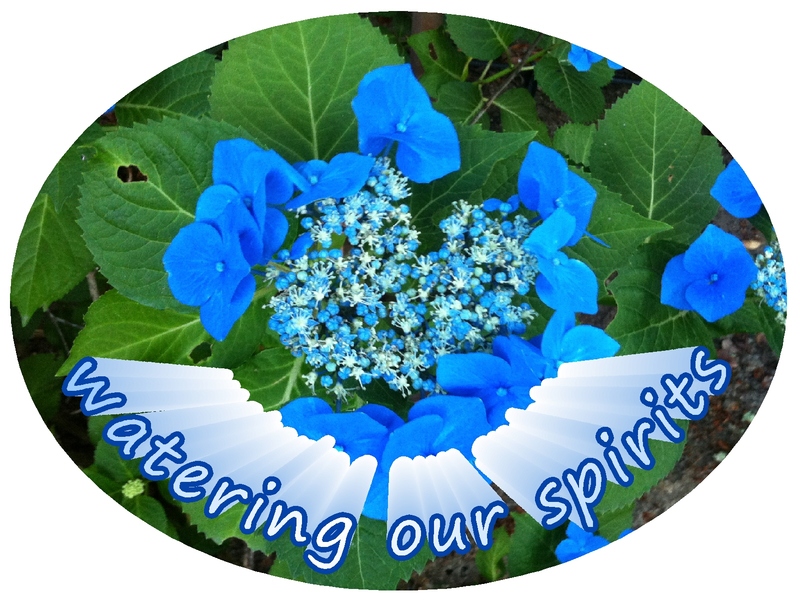 We are used to take care of our body: food, water, bath…, but very few of us take care of our spirit. I’m learning now and I see really makes a difference when we pay attention to it. Thanks for linking my blog! So very nice and true! And…an ounce of “prevention” is worth a pound of “cure”…lived and learned! 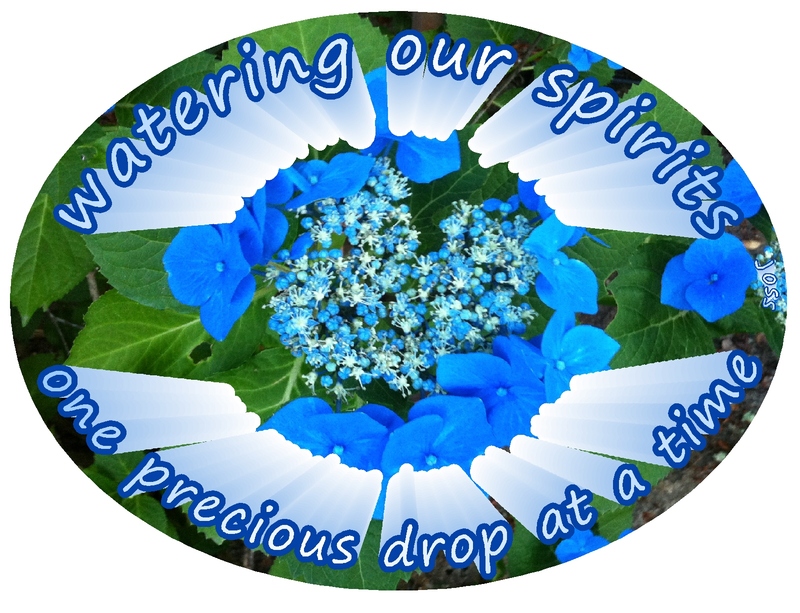 Our spirit is the center of our essence — its nurturing is essential. yes…the center of our essence…blessings in all directions…. Pingback: Nurturing Thurs – That One Person | "On Dragonfly Wings with Buttercup Tea"